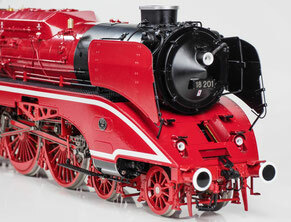 find us at the Intermodellbau in Dortmund, from 04.04.- 07.07.2019. Our fair stand B04 hall 7. 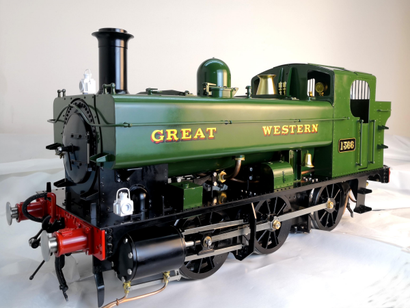 News 10.09.2018 "Evening Star" Class 9 Gauge 5"
click the picture to get more Information about the gauge 5" "Evening Star" livesteam locomotive. 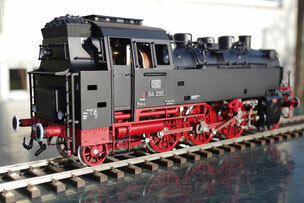 In cooperation with manufacturers from China and Korea, MAM produces 1:32 high quality locomotives and wagons for the European market. 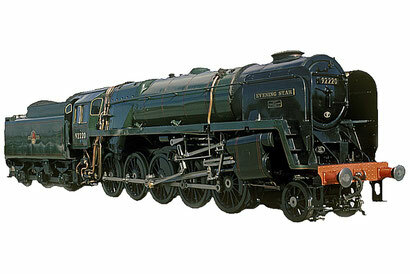 Live steam locomotives, carriages and accessories for gauge II, 5 inch and 7 1/4 inch. 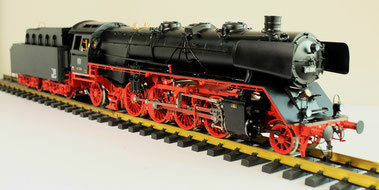 Special offers from MAM Modellbau and used machines from customers on commission.